Generally speaking, the prices are so high that we can’t stay there for a long time in Japan. 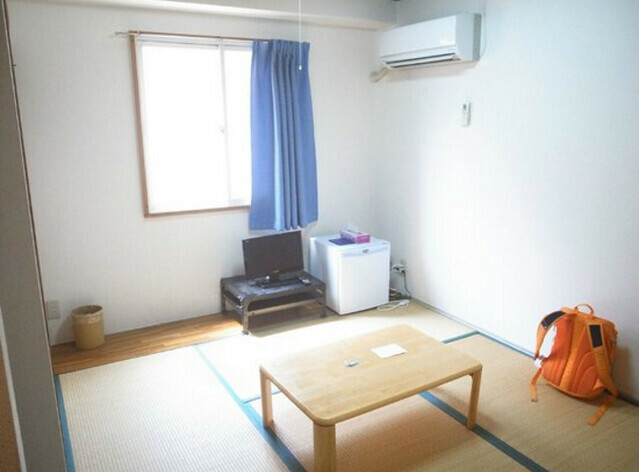 Before we travel in Japan, we have to find out cheaper rooms you stay with the limited budget. 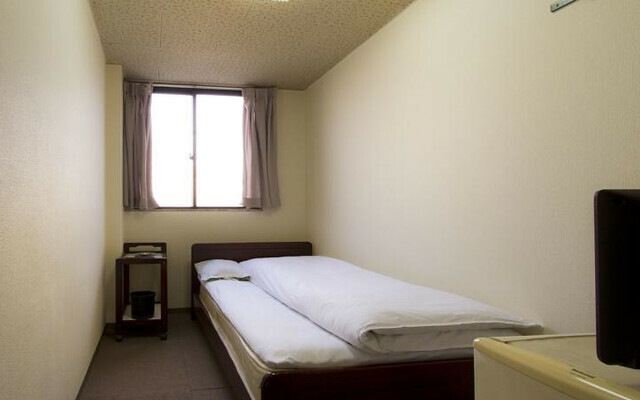 Basically, the accommodation charge is around 10,000 yen per night if you stay in the regular hotel at the urban cities. There are It is Airin district in Osaka. The hotel rates in this district is really cheap than other area. 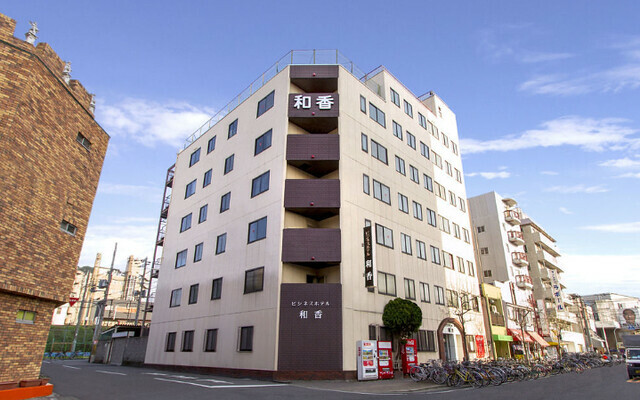 You can save money if you book a hotel in Airin district. 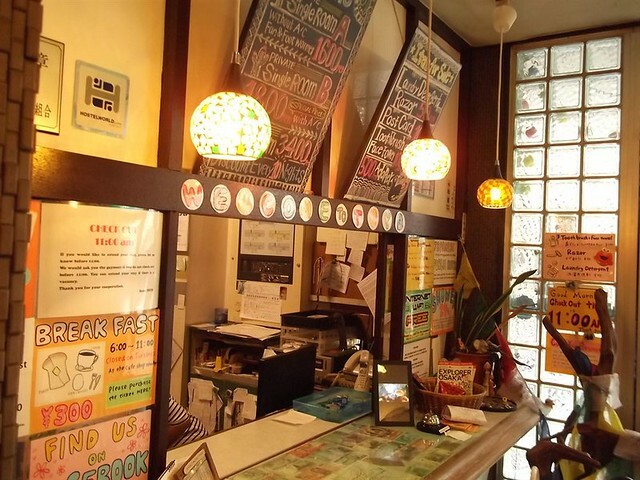 There is one district being popular among backpackers all over the world and having some hotels where you can stay at a much lower price. The district’s name is Airin. 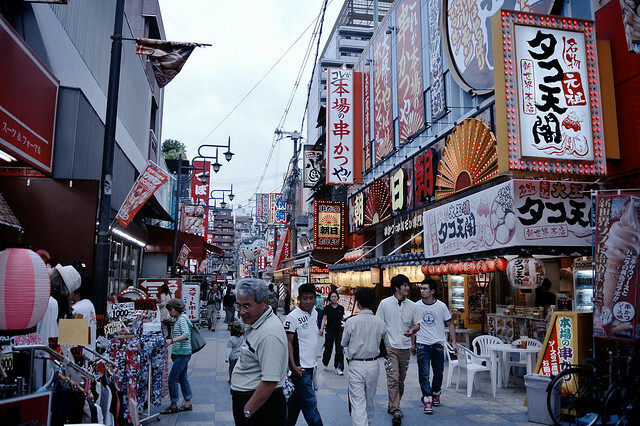 This district is located in the central of Osaka city, being in the walking distance from Namba, the biggest downtown area in Osaka. Also, there is a Tennoji Zoo and Shinsekai Shopping Street. 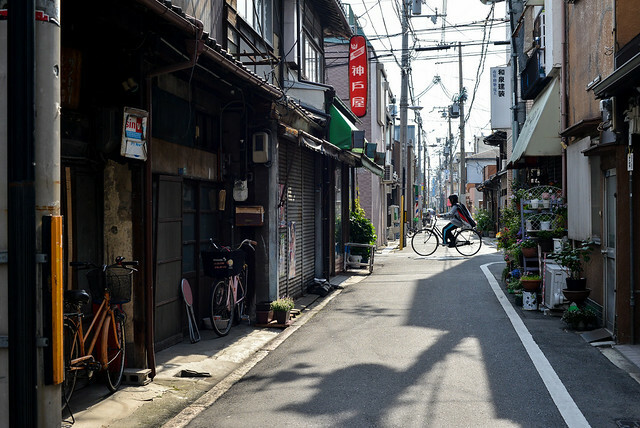 You may notice that if you see the streets around Shin-imamiya Station, a central station of Airin district, by google street view, you may think this place is a little bit dirty. Basically, in this town there are a lot of day laborers, homeless people, and a lot of stands which sells products picked up from garbage collection points. Originally, hotels in that district is for such a day laborers. But, such lodge houses started business for foreign travelers. Certainly, comparing with other normal hotels, the facility is poor. No private bath room is installed in each room. Instead, you have to use one toilet on each floor and you can use one huge bath in the hotel. 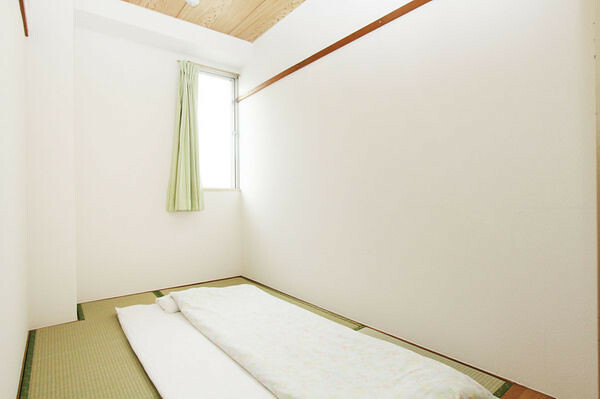 The room is so narrow that there is just a futon and a small TV. But, some hotels have a Wi-Fi point, and coin laundry machines are available in some hotels. 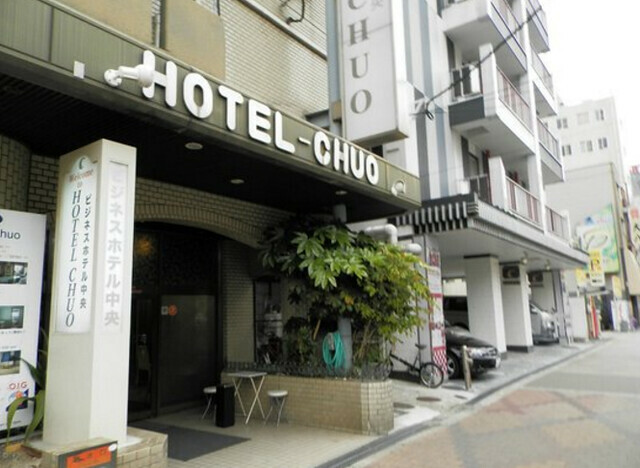 The hotel rates is about ￥500 ～ ￥3,000. 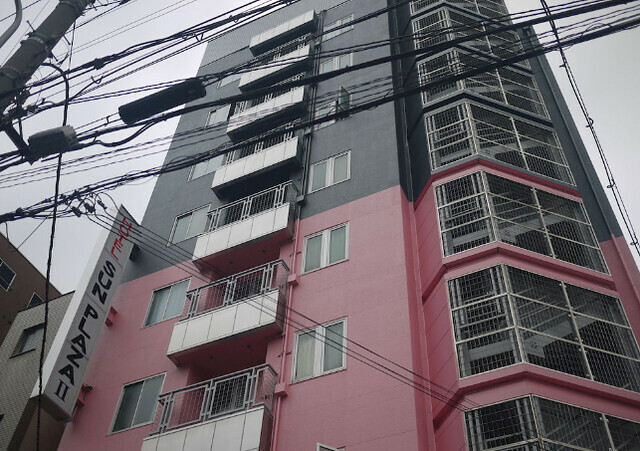 Taking the hotel rates and the location close to Namba. Compared with other towns in Japan. this place is less secure. However, I think it is much safer than general downtowns in other counties. This town has been already known to young foreign travelers, and some of them stay there and enjoy traveling so cheaply.